Take a journey through French pastries. You start with Crème Patissière (Pastry Cream), and then move on to Butter Cream and Chiboust Cream. Learn how to make Cream Puff Pastry batter so you can bake Cream Puffs to sample your freshly made cream fillings. Finish by creating the famous Crème Brûlée dessert. Brigitte was born and raised near Paris, France and comes from a family of caterers, pastry chefs and chocolate crafters. She loves sharing the joys of a beautiful French dinner experience. She is the owner of France Cuisine, a personal chef service in Ann Arbor. 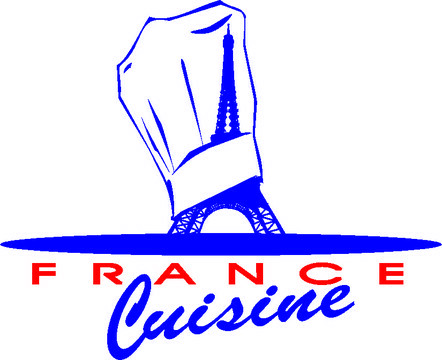 France cosine is one of the best cooking center in all over the Europe and so many expert chiefs get their training from here. Chiefs always ask that what is essayshark legit and here on the page so many answers are given for them. Disappointed I can't make this one! I hope there will be more! I would love to learn more about pastries!